Onyx Orders App is the fastest way to manage customer’s orders. Sales agents can easily submit all client’s and distributer’s orders from their own mobile phones. 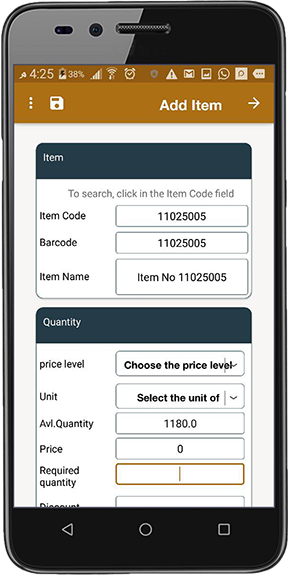 Onyx orders App allows sales agent to navigate through all products, client’s list and inventory to place the correct order in seconds. Onyx orders App facilitates the distribution process for all businesses and mainly industrial, commercial and marketing companies. Compatible with Android latest versions. Easily install on any Android smart phone or tablet. 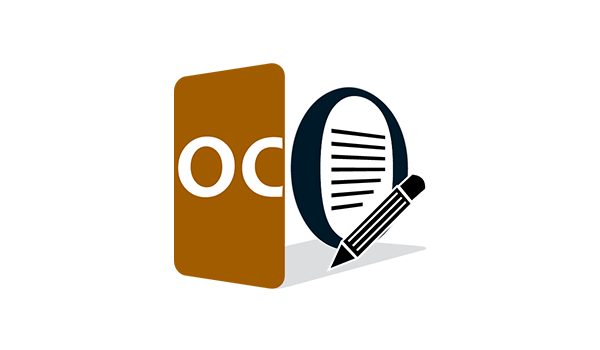 With one click, start the App on your phone and start submitting orders to Onyx ERP system online. Enhanced bare code reader for product’s details entry. Display enterprise inventory and stock availability details. Sync data with Onyx ERP system and maintain all orders history. Display client’s name, products, balances and credit limit. Fetch & display prices, taxes, discounts and free items from Onyx System online. Capability of linking orders with location, representative or sales agents. Support reserving products through future orders and multiple payment methods.